Not good. So, while Cowell waits to clear things up "when the time is right," we thought the one thing the child of the singing reality series producer and judge is really going to need is a lullaby — a good one, because it might have a tense and fraught birth six months down the line. 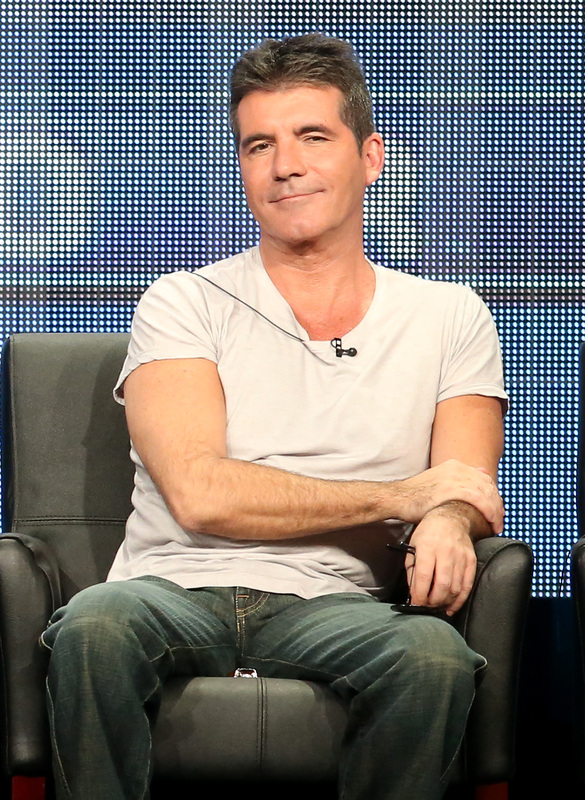 Here you go, Little Baby Silverman-Cowell. This one's for you.